Amateurs and hobbyists who successfully study the Taubman Approach are able to add professional flair to their playing. Advanced students and professionals sound more and more like virtuosos. Virtuosos begin to sound like legends. And legends who successfully study the Taubman Approach raise the bar of what it means to be a legend. Your technique will look beautiful. Even spectators who are unfamiliar with the Taubman Approach will notice how elegant, efficient, and well coordinated your finger, hand, and arm motions around your instrument are. If they aren’t shy, they will compliment you. 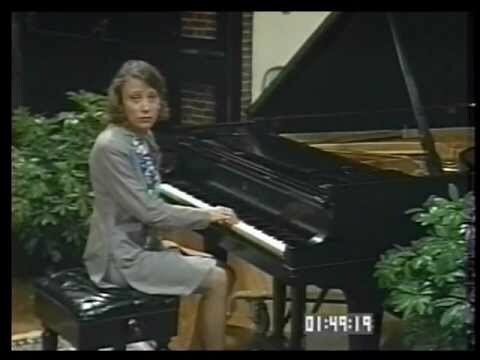 Astute observers will comment that a technique is something that is normally listened to and not watched and ask how your playing came to LOOK so pleasant. The Taubman Techniques DVD series comes with a 60-day 110% moneyback guarantee. If you are dissatisfied for any reason, you can mail back your order (even if the DVD cases have been opened) for a prompt and courteous refund of 110% of your full purchase price. We encourage you to try the Taubman Techniques risk-free for 60 days. You have nothing to lose and everything to gain because your complete satisfaction is guaranteed. In the process of improving your technical and musical abilities, you will not have to give up the style and sound that makes your playing unique. 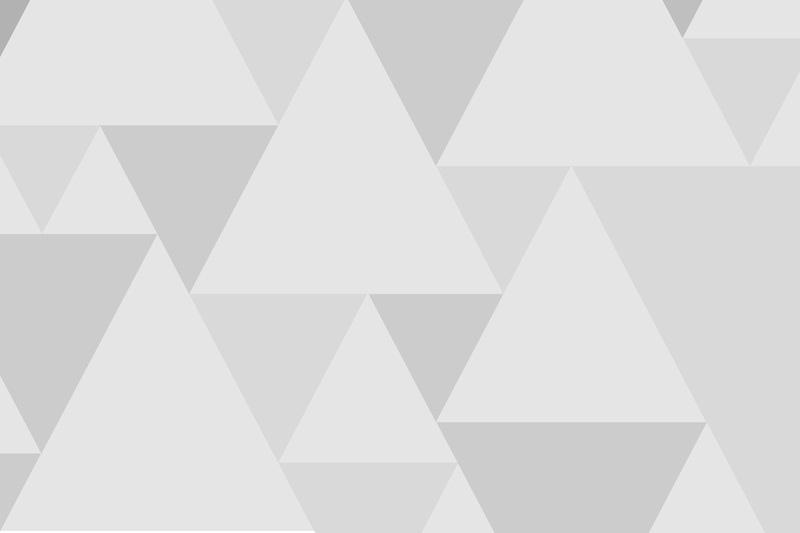 On the contrary, the Taubman Approach is meant to give you the tools to unlock your natural sense of musical expression and allow you to play music as you envision it. 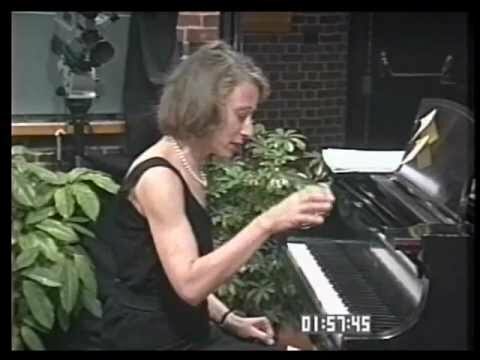 The Taubman Techniques DVD series is the most comprehensive instructional tool that can give you access to the results of decades of biomechanical research into the underpinnings of a virtuosic technique. The lessons of the DVD are readily applicable to all styles of music and musicians of all levels, from beginners to performers at Carnegie Hall. 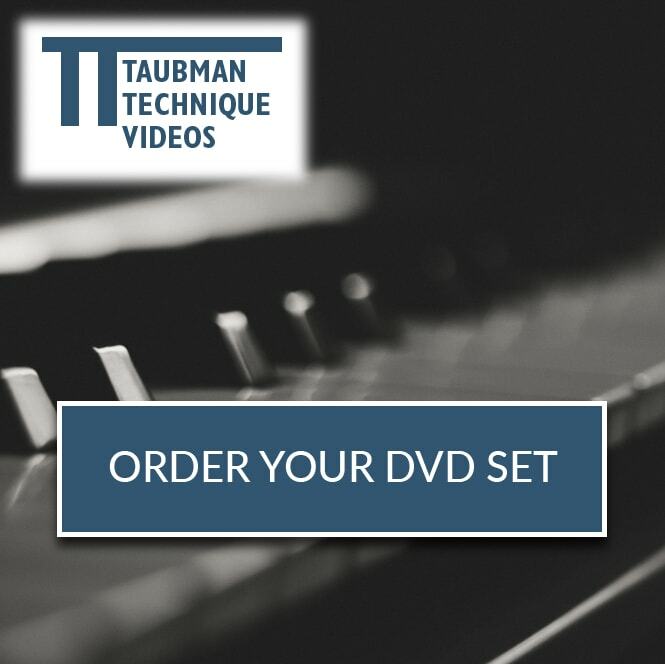 Order your Taubman Techniques DVD set now! The Taubman Approach is the world’s leading method for playing various styles of music from classical to jazz to pop with brilliance, freedom, and ease. 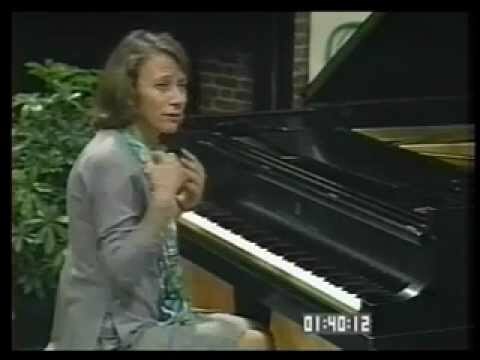 Initially intended specifically for pianists, the Taubman Techniques video series is widely recognized as the leading self study resource for learning this approach. 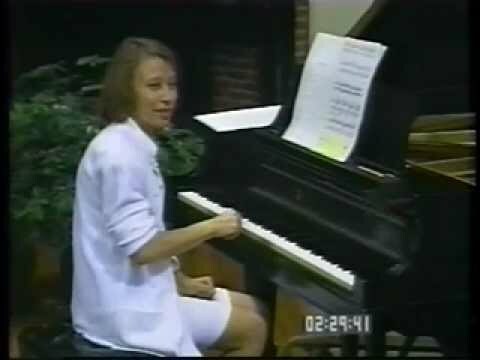 Countless pianists, cellists, violinists, woodwind players, percussionists, and other musicians around the world have witnessed dramatic improvements to their playing ability thanks to the technical savoir-faire, musical insights, and knowledge taught in these videos. We invite you to order and join the ranks of the thousands of musicians whose careers have been transformed by learning the Taubman Approach...or risk being left behind in the midst of the biggest revolution in musicianship of the 20th and 21st centuries.